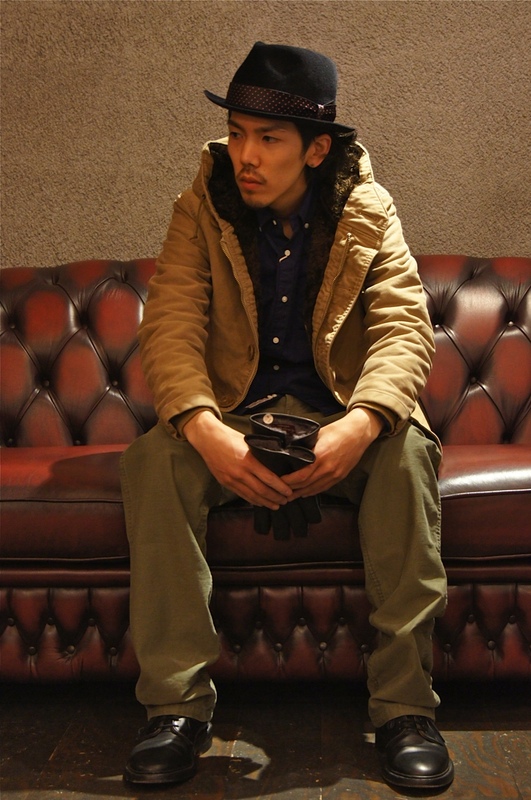 "WACKO MARIA" A-2 DECK JKT!! 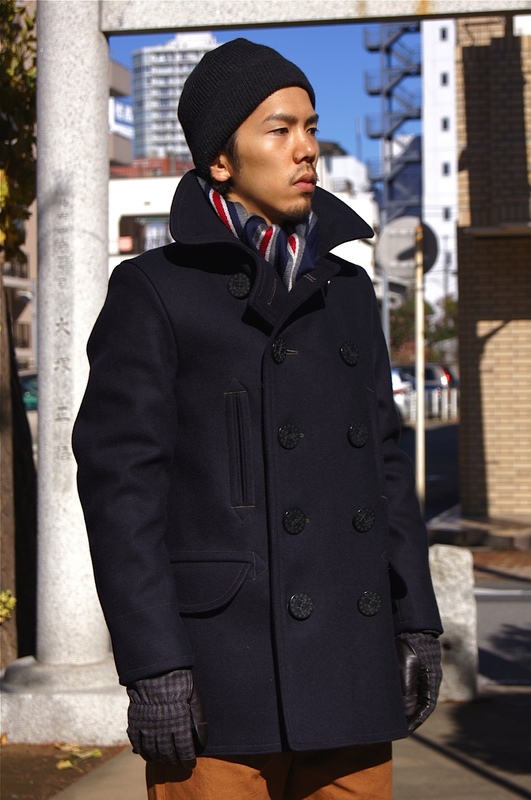 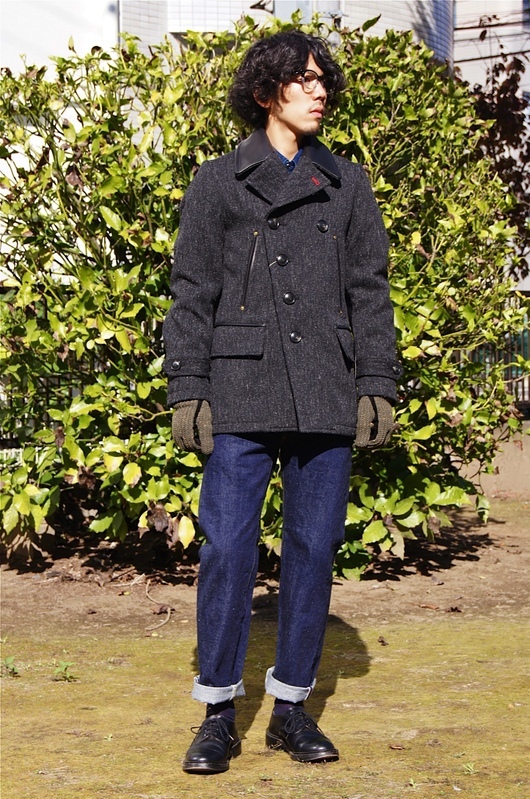 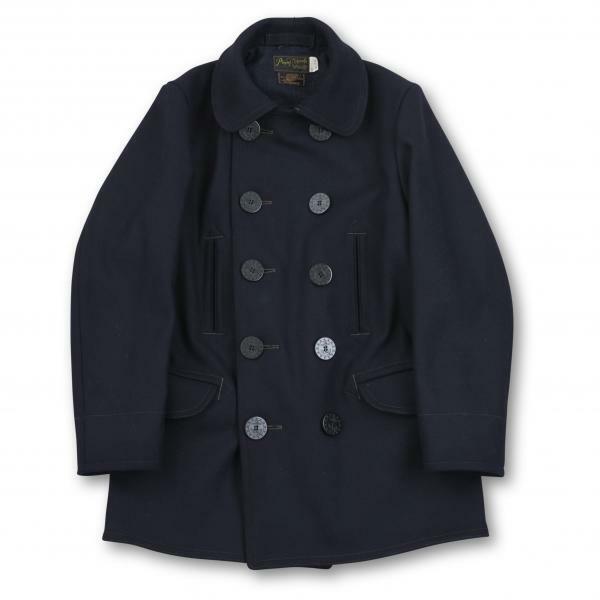 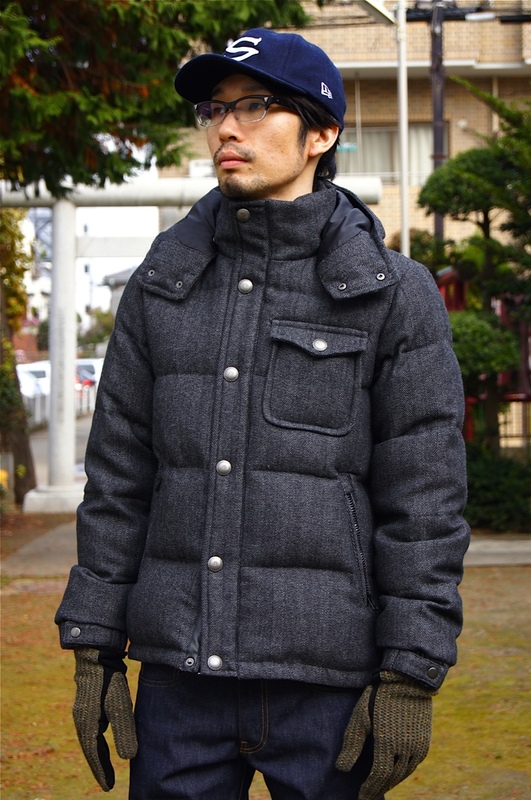 "PHIGVEL" NAVAL OVER COAT style!! 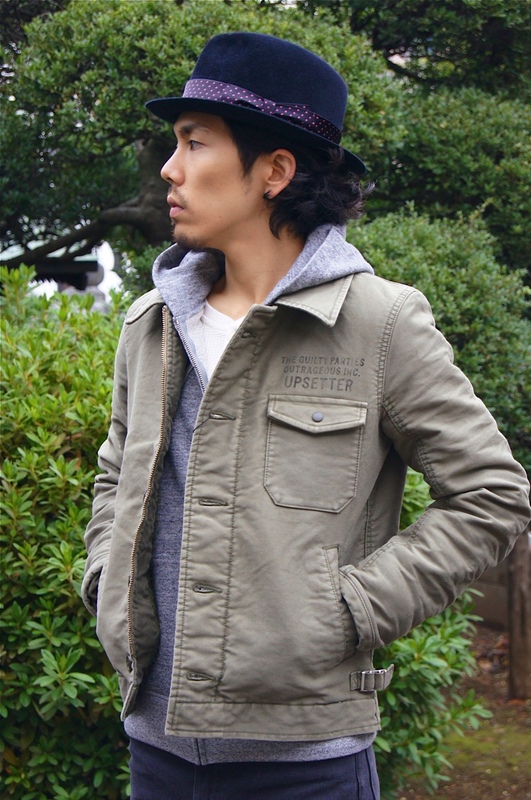 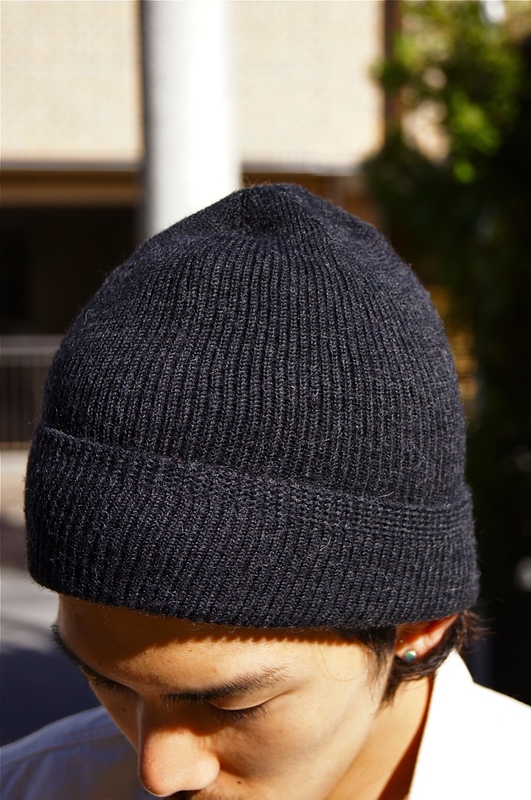 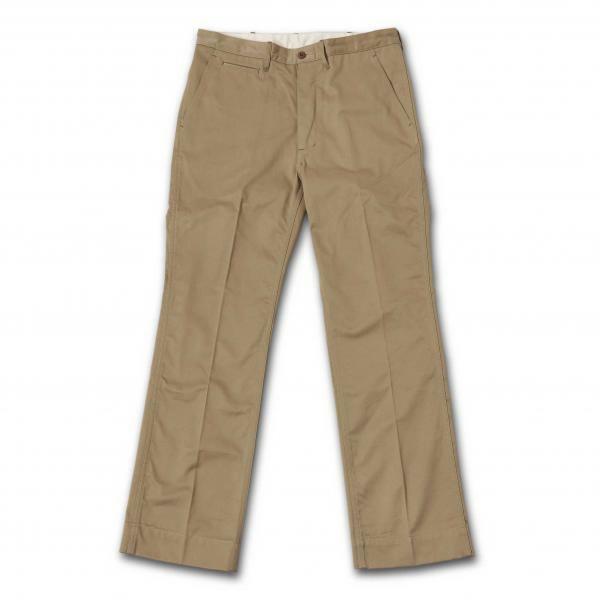 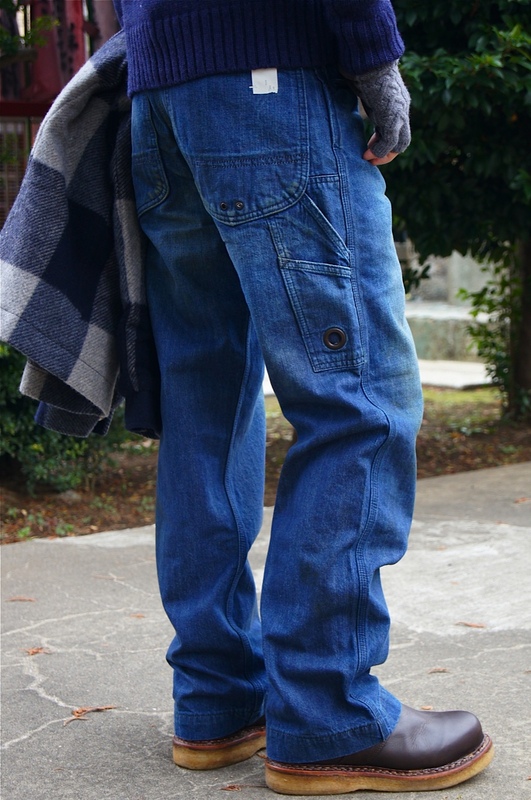 DOGDAYS / UNDERPASS The toughness style selections!! 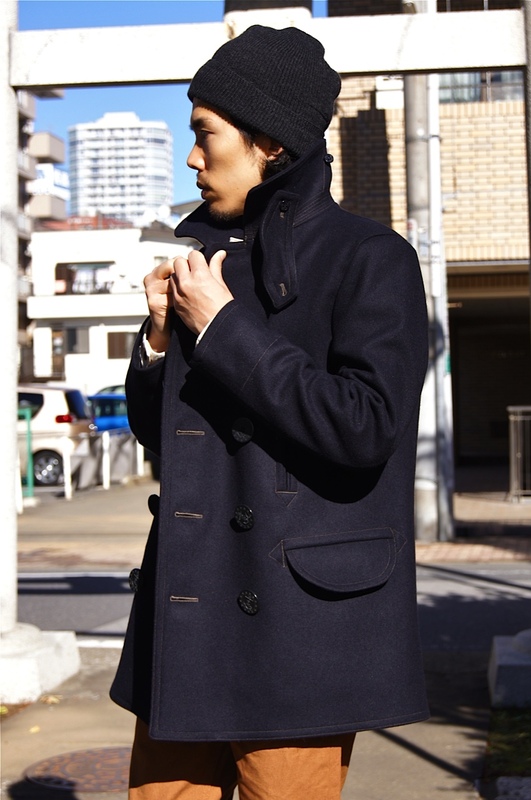 "PHIGVEL" NAVAL OVER COAT release!! 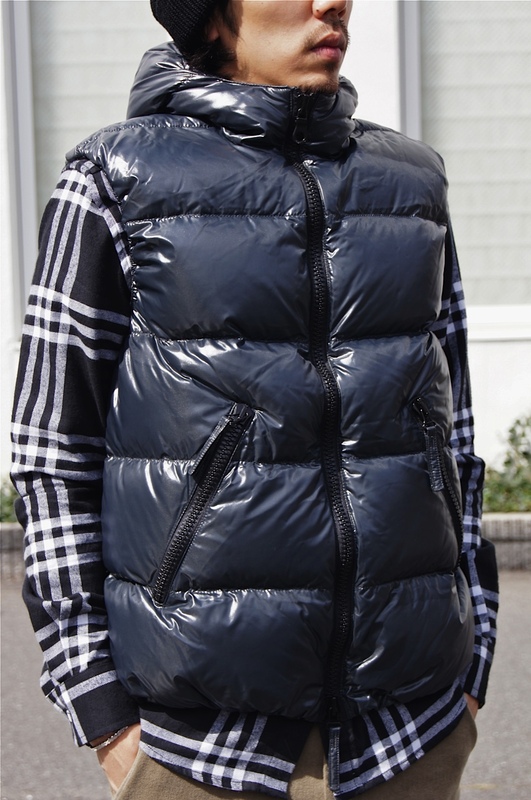 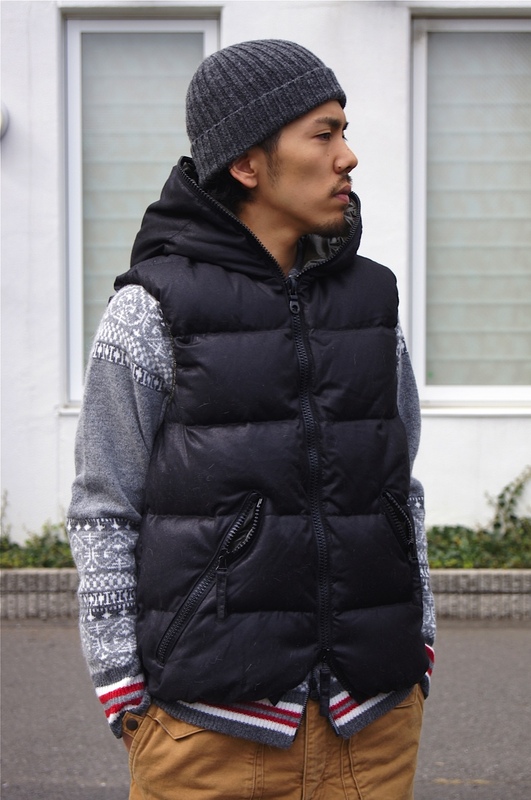 "DUVETICA × N.HOOLYWOOD" DOWN VEST Layerd!! 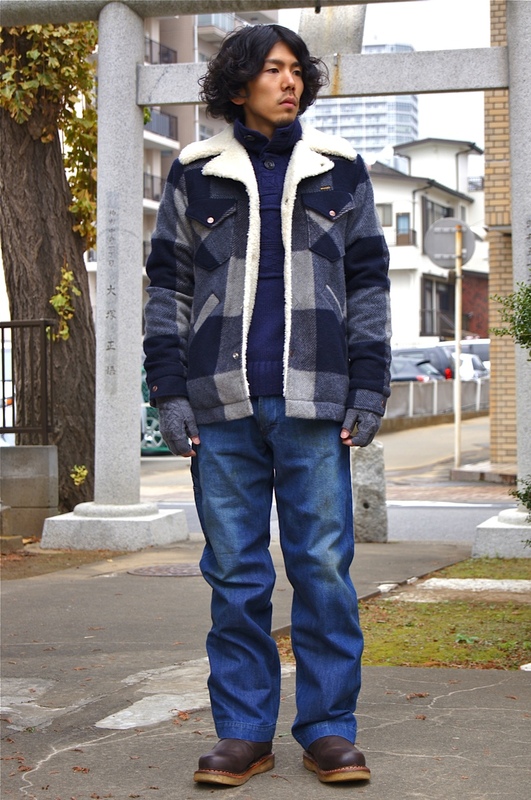 "DUVETICA × White Mountaineering" Warm Style!! 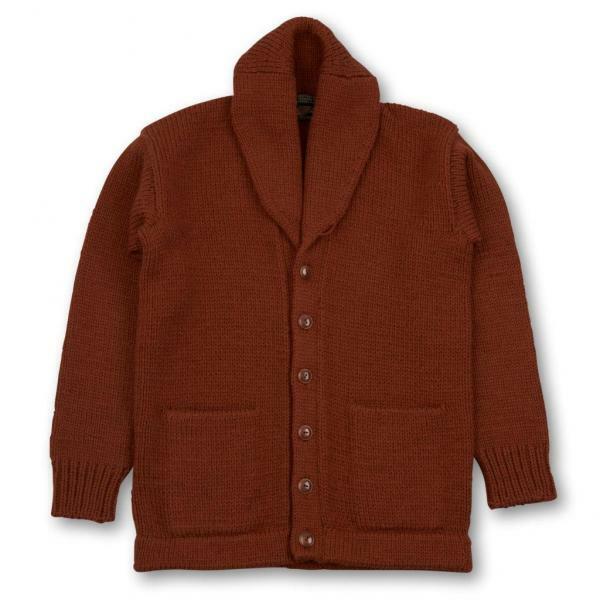 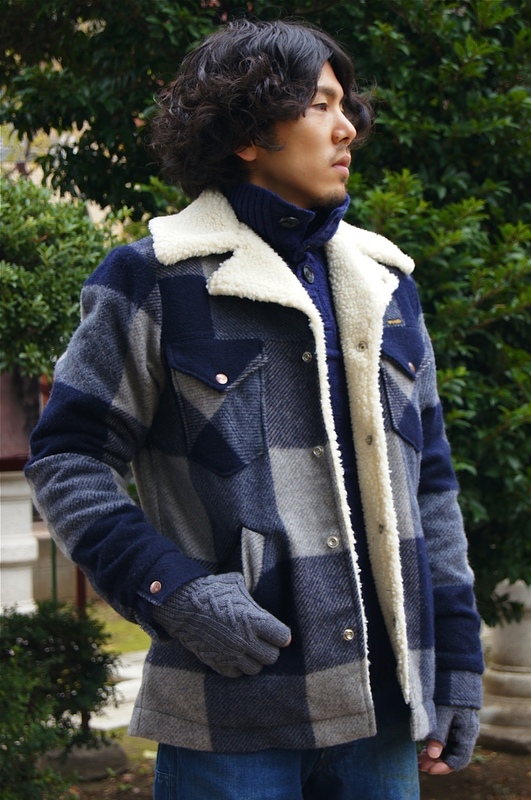 "HOLLYWOOD RANCH MARKET" CBL LETTERD CARDIGAN!! 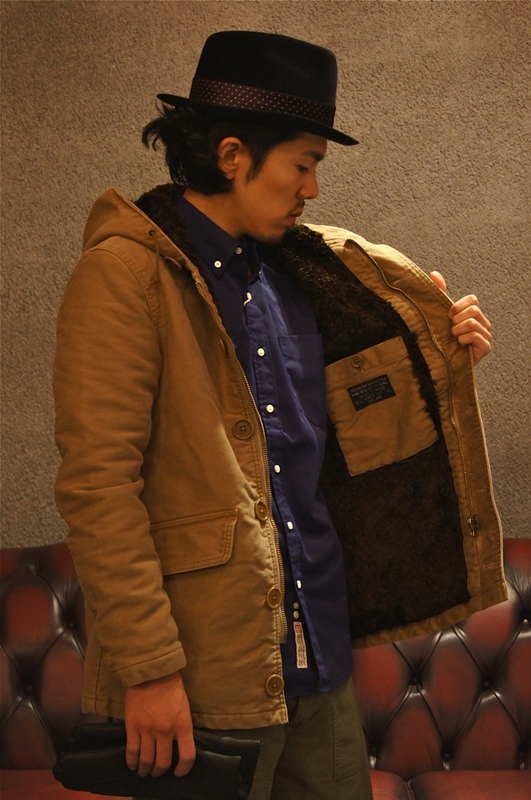 "WACKO MARIA" New HAT & JACKET!! 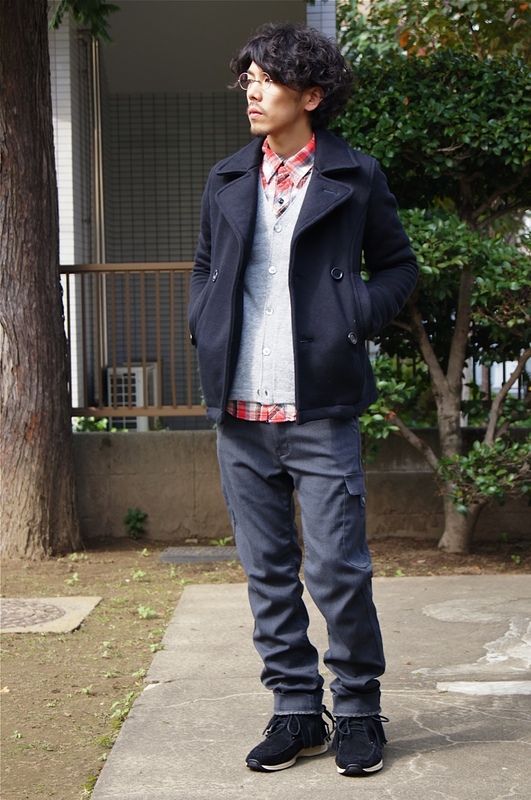 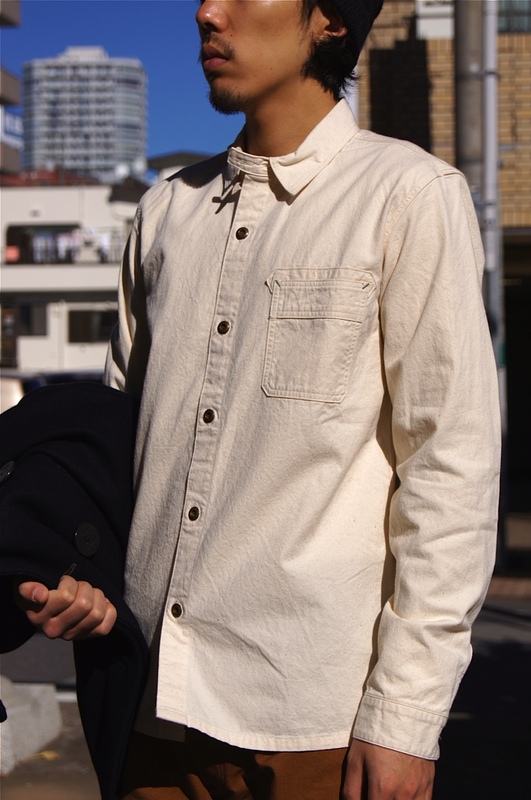 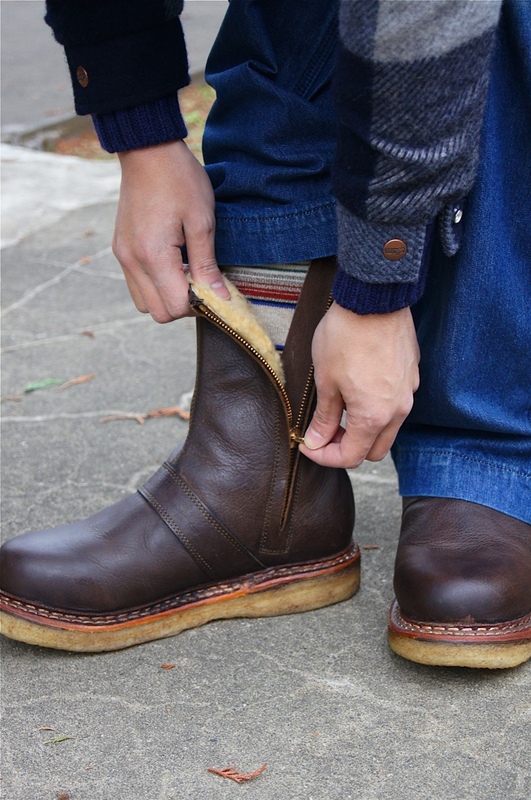 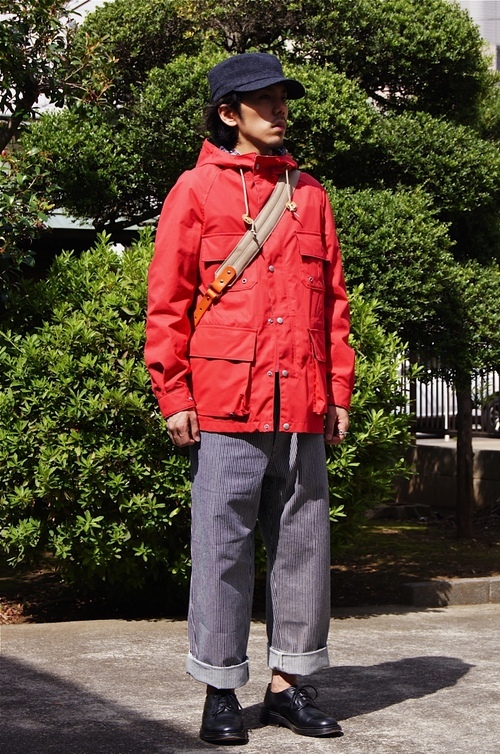 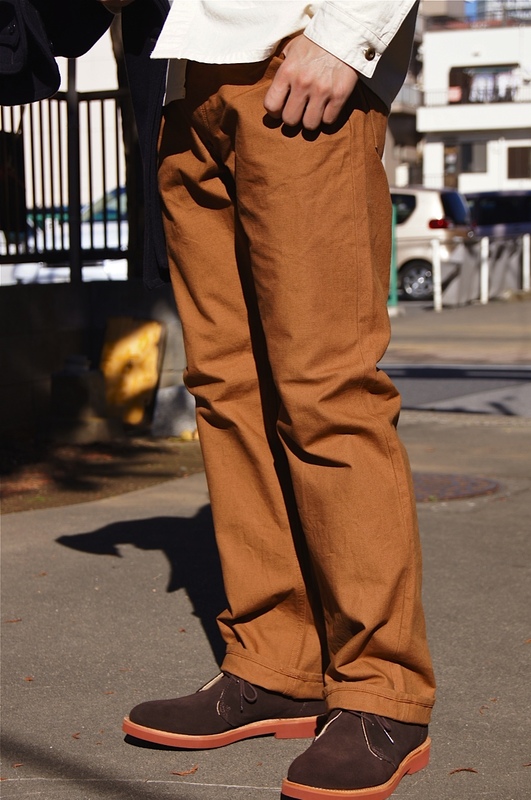 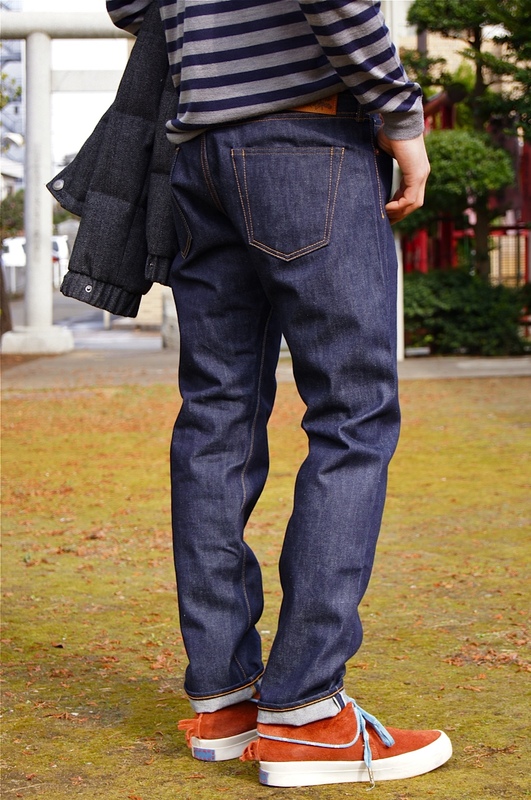 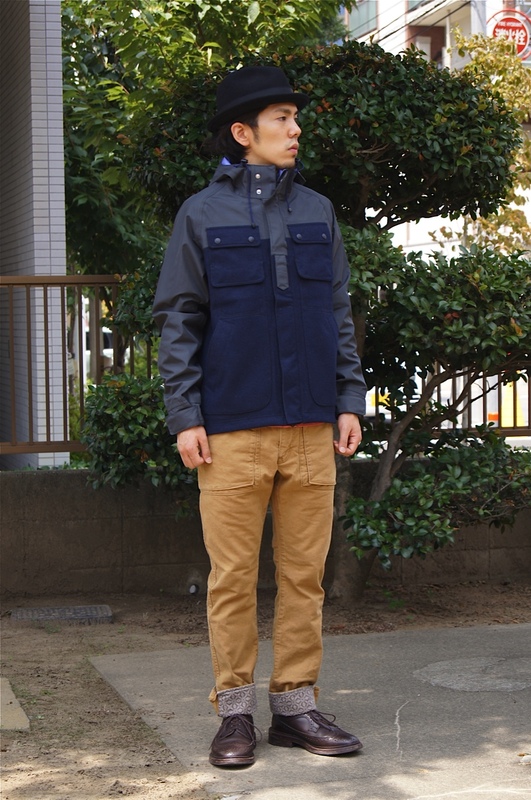 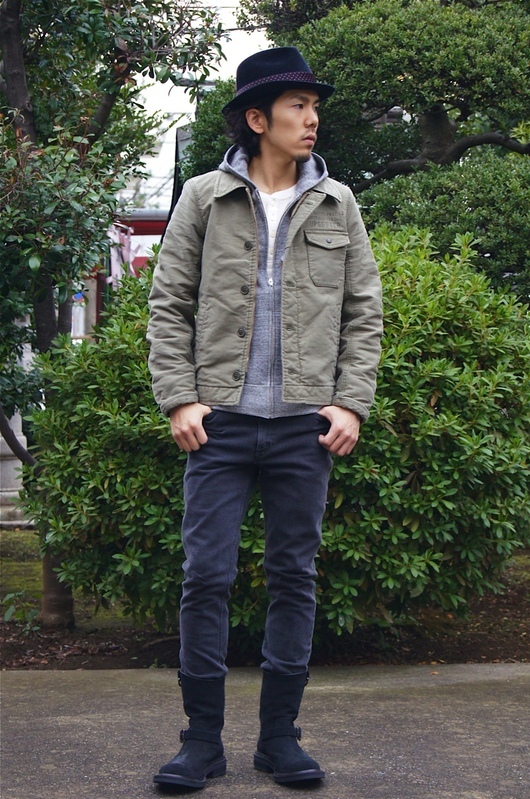 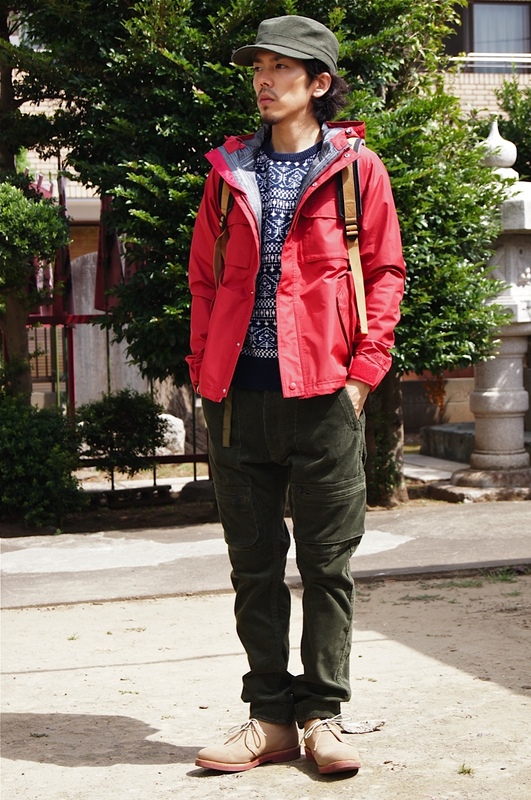 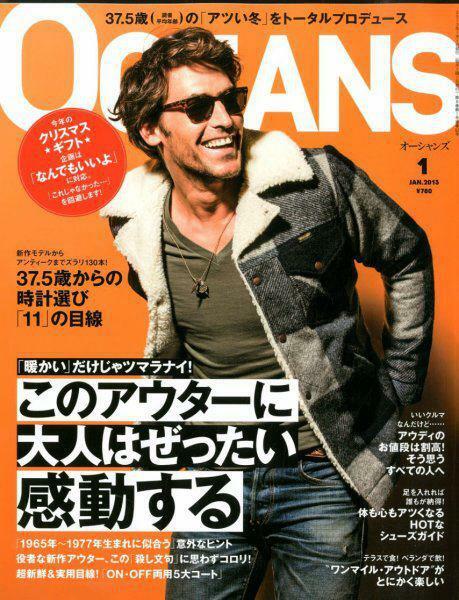 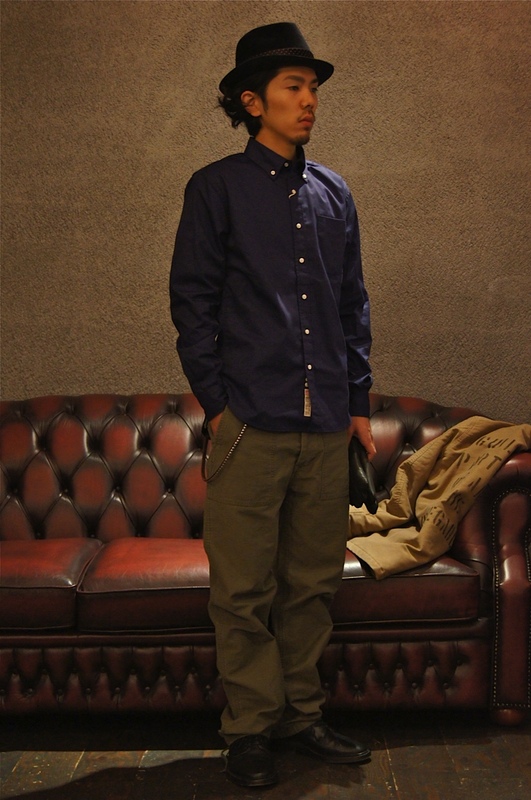 "Fall & Winter Style" by DOGDAYS STAFF SELECTION!! 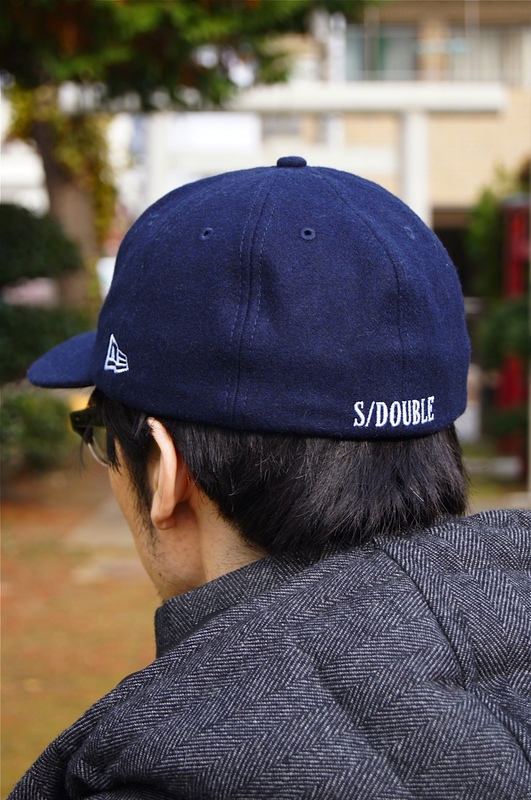 New Brand "S/DOUBLE" by Shawn Stussy!! 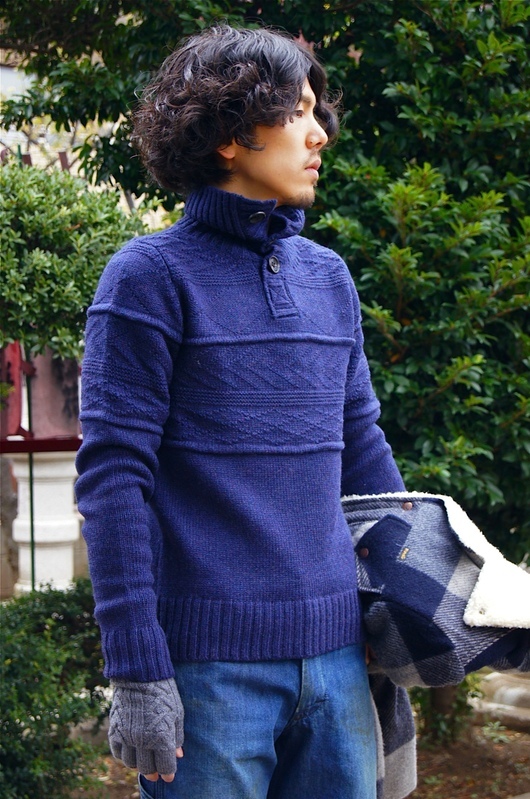 "PHIGVEL" 2012 A/W & 2013 S/S!! 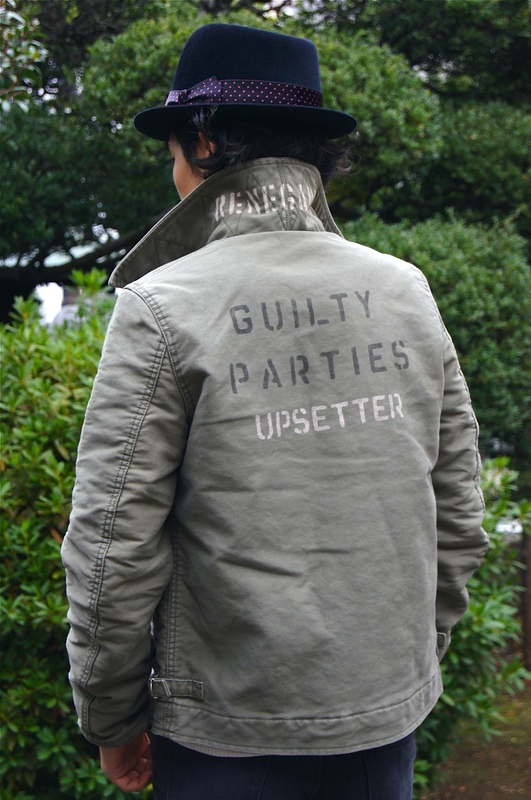 "WACKO MARIA" BLACK STAR P-COAT!! 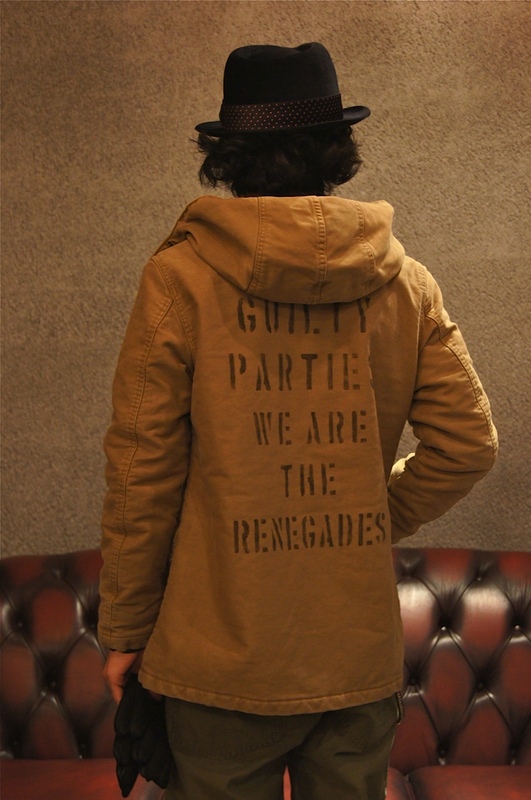 Tomorrow is "WACKO MARIA" day. 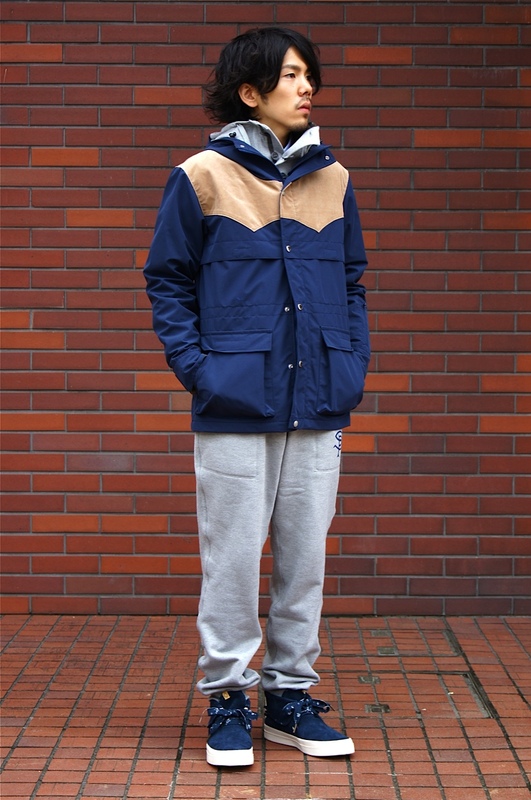 "STANDARD CALIFORNIA" SD LETTERED JACKET!! 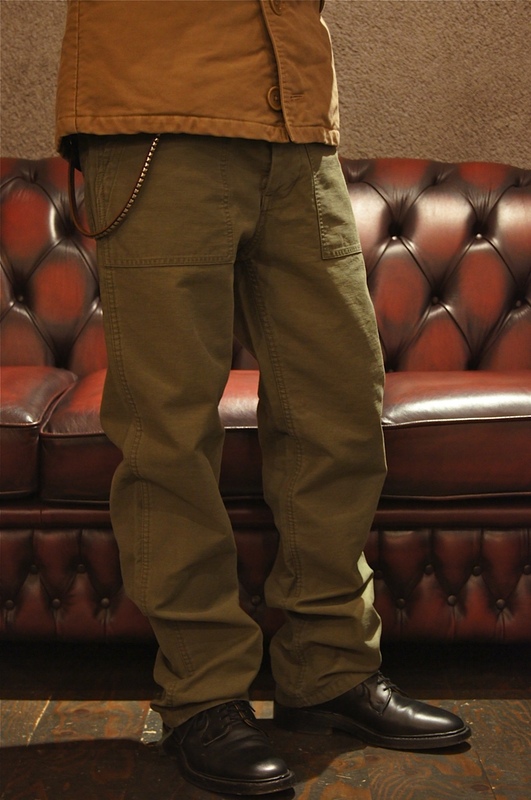 "N.HOOLYWOOD Exchange Service Line" new item!! 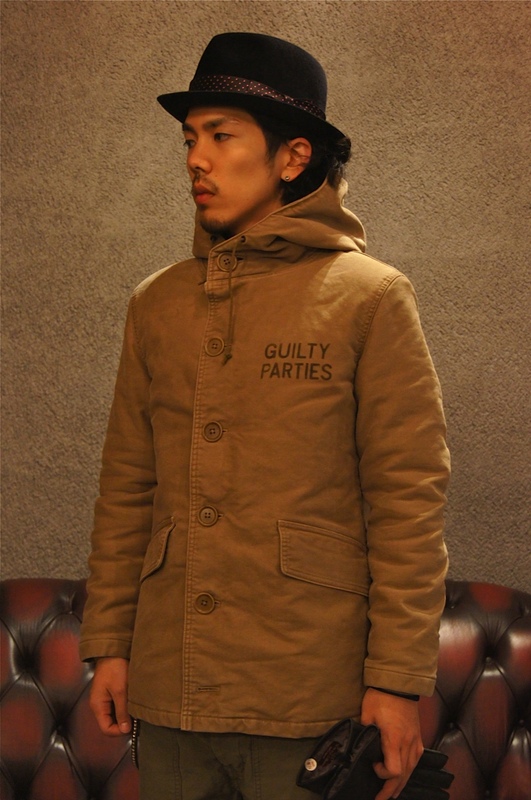 "WACKO MARIA" HALF MELTON COAT!! 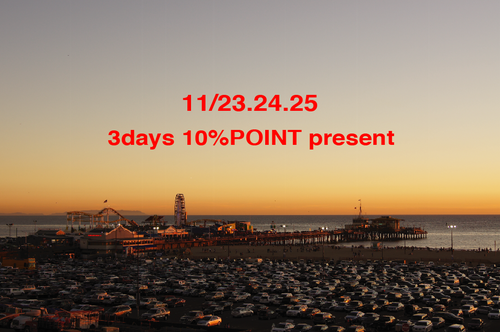 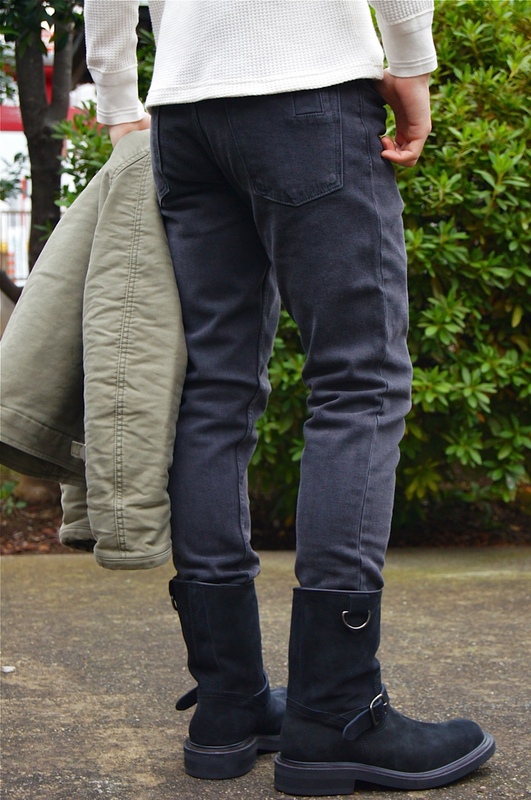 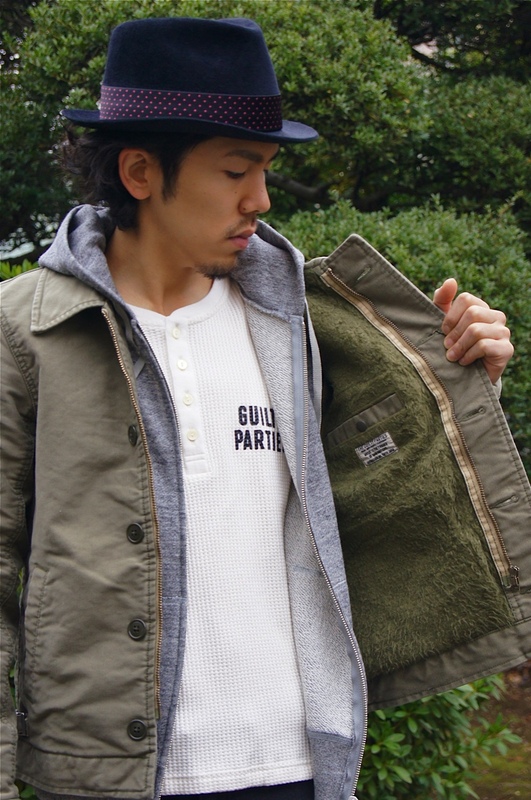 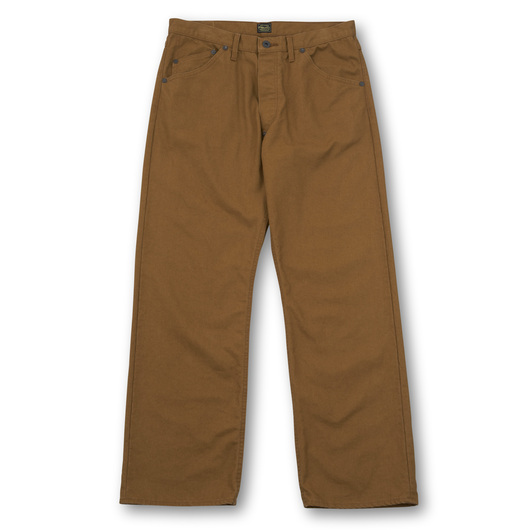 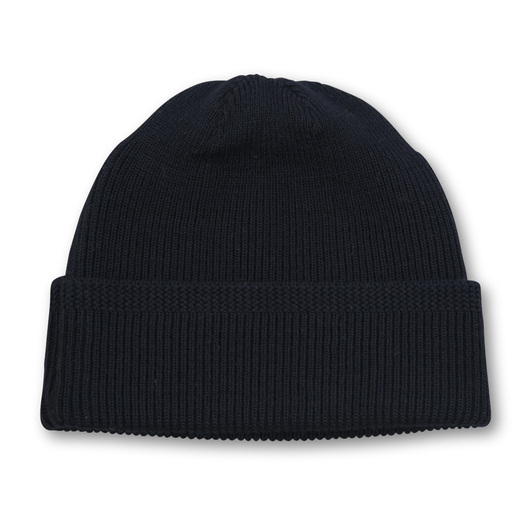 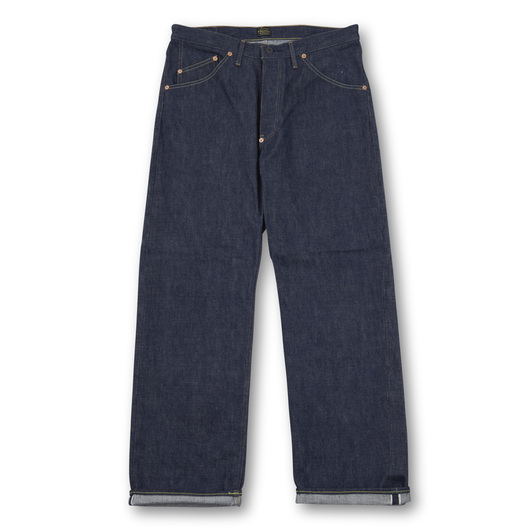 当店で取り扱いの "WACKO MARIA" "White Mountaineering" "S/DOUBLE"